Skin care need not be expensive. You can pretty much whip up an extensive skin care regime from ingredient found in your kitchen. Since these ingredients are 100% natural, they do not harm your skin at the same time not pinch your pocket. 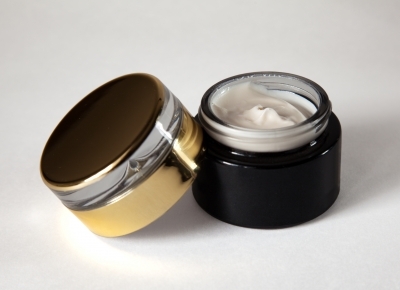 Read on for some DIY skin care options. The holy grail of skin care should tell you that you need to Cleanse, Tone & Moisturize daily. Throw in a face mask and exfoliation routine every week or fortnight. Make your own cleanser by mixing one part honey to one part lemon juice and one part water. Mix it and apply evenly all over your face. Massage gently and wash away with water. To get rid of makeup, dip a ball of cotton in some coconut oil and gently wipe. Follow it up with the honey-lemon cleanser for an instantly bright face. Yoghurt also has great cleansing properties. 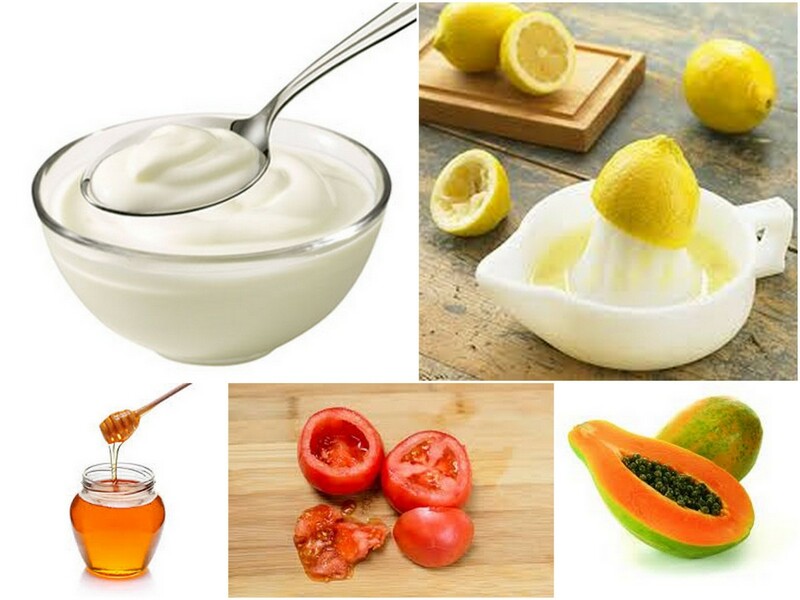 You can mix one part of yoghurt to one part honey and use it as a cleanser as well. Yoghurt is particularly good during winters and it gently moisturizes the skin as well. Another excellent cleanser is the papaya cleanser. Blend two portions of papaya (peeled) to one portion of fresh aloevera (peeled). Take two spoons of this liquid and add a dash of honey and lemon for an excellent cleanser. Although the process is time consuming, the results can be quite stunning. The papaya also helps get rid of tan naturally. If you are running out of time, slice a tomato and rub the pulp all over your face. Tomato pulp helps cleanse and get rid of tan naturally.